Tesla, one of the best motor company is redefining the driving experience of the user. It emphases on enhancing the user experience in terms of safety, comfort and habits, taking care of environment as well. Tesla’s Team stand by the motto of ‘’ not to let the perfect be the enemy of the better’’ with regard to its new ventures, but with regard to user experience it always strive hard to deliver the perfection, or even tries to simplify and in some cases both. In practicality, most of the developers tries to balance between simplicity and functionality, which is often difficult to achieve. In most cases, developer need to focus on one, leaving the other for some or the other reason. Ultimately, developer focuses on overall user experience which needs to be made simple, making the intuition great. 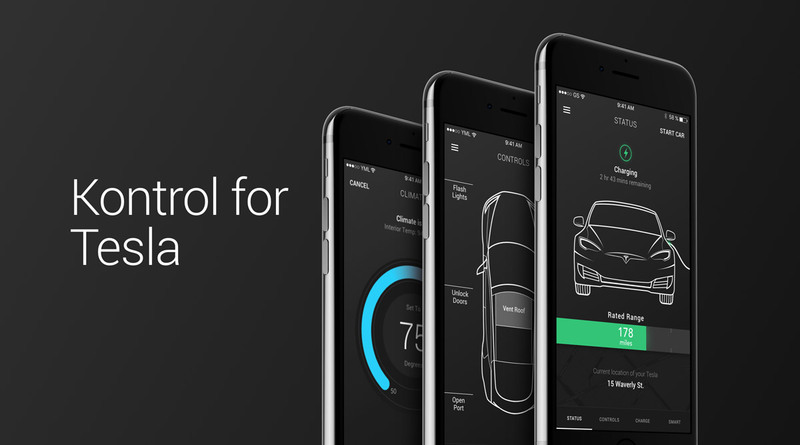 In order to impart both functionality and simplicity, here comes Kontrol for Tesla App. At FuGenX, various innovation lab programs work on identifying new ways for finding out best holistic technologies which can deliver comfort, fun and safety to the users. Each month, they strive to improve user experience and result various apps at free of cost. One such subject was Tesla. 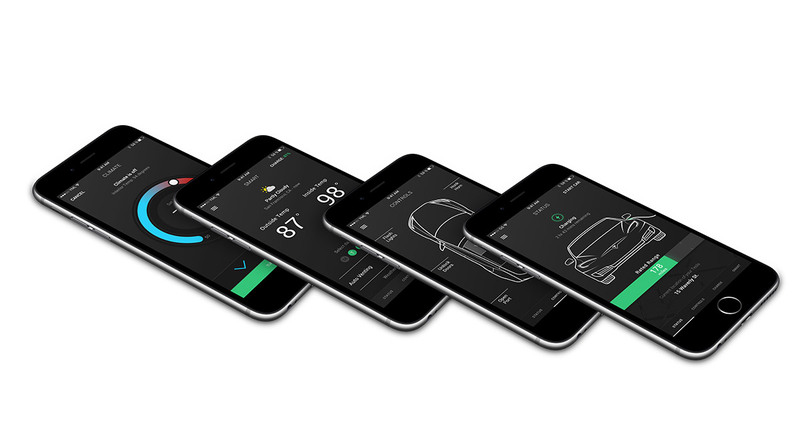 Kontrol for Tesla: endless opportunities with this new app. 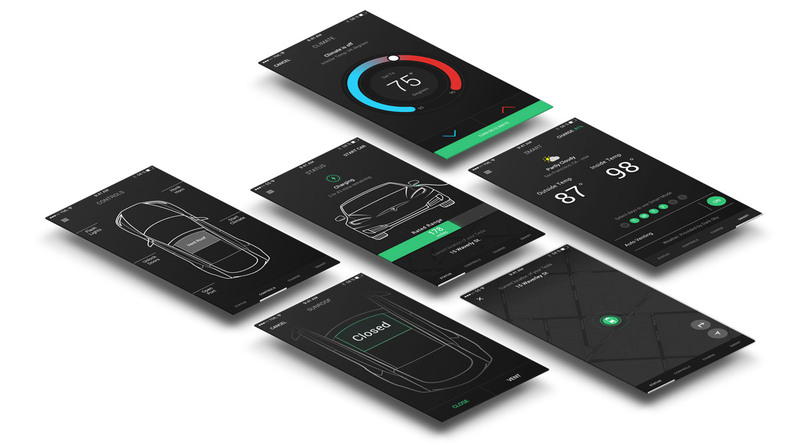 Kontrol for Tesla, is an innovative mobile app developed jointly by development team and creative team at Y media labs. This app is made available on iOS app stores and has all the features of Tesla app and few more additional features which helps in making the driving experience of the user better, easy, efficient and convenient. The best part of Tesla is that, this app is freely available on app store. A perfect app for perfect vehicle. Tesla is well known for its cutting edge, technology enriched products, so the expectations on the app design for such a community would be definitely high. The Tesla app design is based on Model S and is supposed to reflect the control of the vehicle in terms of sleek, clean lines and intuitive. The interface of this amazing app will look like a dark color palette is selected, when iterating on UI. If any important information like temperature control pop out or battery charge levels are indicated by the color change. 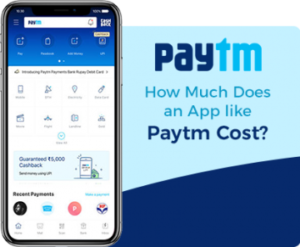 This app is undoubtedly stands at peaks in terms of its functionality and maintains a perfect balance between modern aesthetics and functionalities. Kontrol for Tesla stands unique in aspects like Touch ID car start, honk and battery status, simple interface, 3D touch car unlock, smart venting. Kontrol for Tesla is well known for best mobile app security protocols. User credentials like username and password are not stored in the app rather they are stored in Apple’s iOS secure keychains, for which other app accessibility is restricted. Thus, user credentials are in safe hands. User credentials are not used while using Kontrol for Tesla, unless direct Tesla’s API server is used for communication. User credentials are not stored even when the app is running. High levels of security is imparted using 3D Touch ID authentication for accessing the user’s credentials from the iOS’s Secure Keychain. Using Apple Transport Security, client-server communication is made more secure via HTTPS protocols. These protocols are in active from iOS 9.0, and this Kontrol for Tesla is adhering to this. The certificate which is provided by the Tesla server is checked for Certificate Authority, CA. In case, if the user’s device is jailbroken, then the user is prevented from the app usage by clearing the credentials, local preferences and sessions. Most of the drivers wants to note down the number of miles travelled for business purpose and personal purpose separately which is a bit hectic process. 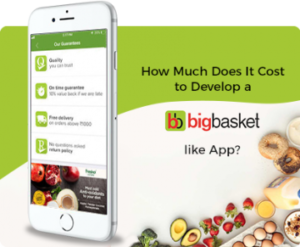 This process is made easy with the help of this additional feature in the app. In US and abroad, Tesla will be the future of driving for sure. In order to contribute such amazing development to tesla, bring happiness and is making us feel proud. 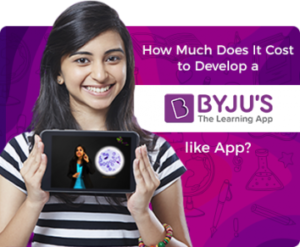 For experience the exciting features of this app, download it at the very earliest. If you are also planning to develop any such interesting apps, then reach FuGenX Technologies, a pioneer in mobile app development. We are here with the world class developers who can meet your expectations with our cutting edge technological support.